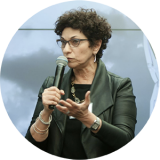 A couple of weeks ago, I shared a blog about integrity and alignment, and how you can apply it in your personal and professional life to create profound results. One of the most powerful ways I’ve found to see where a person is in or out of alignment is through working with horses. Each year, I take some of my clients to Medicine Horse Ranch to participate in Equine Guided Education activities. 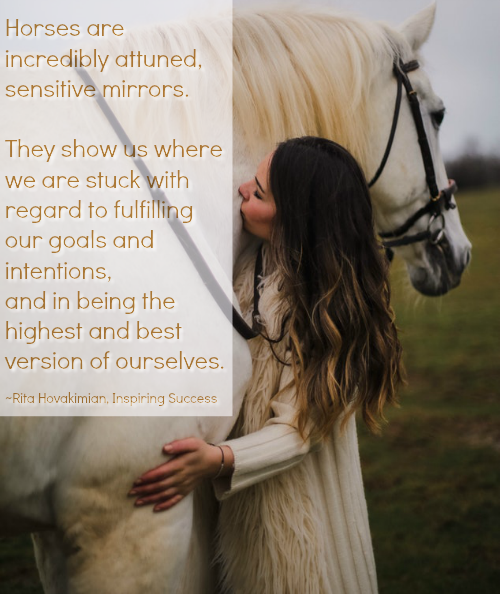 The horses are incredibly attuned, sensitive mirrors, and they show us where we are stuck with regard to fulfilling our goals and intentions, and in being the highest and best version of ourselves. By engaging with the horses, we see where we may have stopped being in the flow of our own expansion and alignment. I have done this powerful work with many groups of people over the last 7 years. 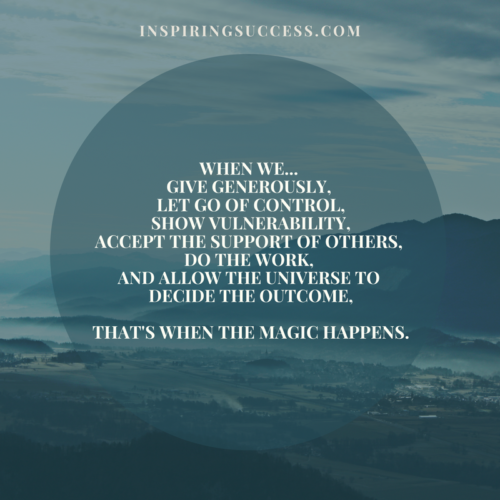 I’ve discovered that many people seem to stop their own flow of success by not allowing themselves to receive support. When we don’t ask for support, we lose ground in our businesses and our lives. If we’re not willing to be vulnerable and ask for help or assistance, the impact is that we’re often left to put up with overwhelm, discomfort, or the disappointment and frustration of things not working as well as they could. 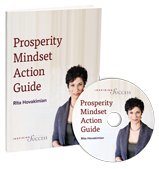 Willingness to let ourselves be supported is part of the new business paradigm that I find makes a very high level of success and prosperity available in a context of ease and abundance. The challenge is that asking for support can feel so vulnerable. After all, we SHOULD know all the things we need to do, shouldn’t we? We SHOULD be able to figure our way through all our problems and challenges ourselves, right? And doesn’t asking for support mean that we are weak, inept or incompetent? Beliefs such as these keep us attached to the struggle and drama of life’s situations, when instead we could be open to expansion and ease. The minute we ask for help, support flows to us from the Universe, and we begin to be given exactly what we need and ask for. The POWER lies in being humble enough to ask for help. When we become open and vulnerable in this way, miracles happen. The right people, places and things show up, and life becomes easier. Every…. Single…. Time! Ironically, the very thing we are resisting is exactly what we need to move towards and to embrace. 1) Where in your business or your life are you challenged, have something that is not working, or would like to take things to a whole new level? 2) What kind of support do you need, and when will you take the action to ask for it? Please do let me know your answers! As always, I LOVE hearing from you.